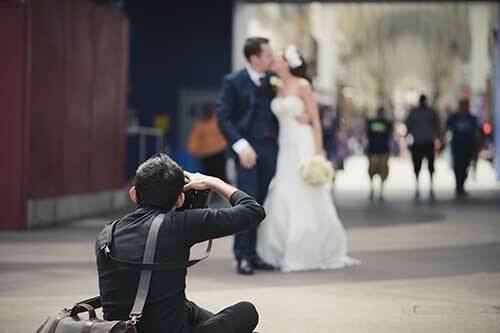 Capturing your wedding memories is what our wedding photographers do best! Our team of award-winning wedding photographers will capture and preserve all the intimate moments of your Las Vegas wedding. It started with a first date that led to a once-in-a-lifetime romance and, before you knew it, a marriage proposal. 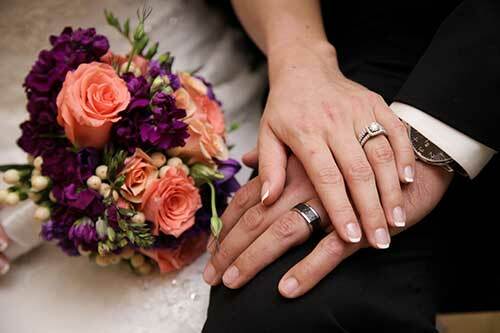 Now the time has come to plan your wedding day, exchange your vows, and tie the knot as partners for life. You've decided that Las Vegas is a sure bet when it comes to the perfect mix of fun, excitement, and sophistication for your big day. 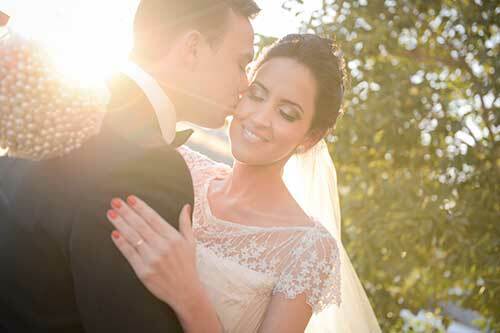 So your wedding pictures need to dazzle and wow like the lights along the Las Vegas Strip! This is why so many couples choose Chapel of the Flowers. All of our Las Vegas wedding packages include photography designed to fulfill your special requests and stay within your budget. You can count on one of our seasoned photographers to capture your wedding memories with high-rolling style and creative flair. Choose from the standard photo option or upgrade to include a wedding photography session and/or secondary lifestyle photographer for photos that uniquely express your own personal style. Our beautiful chapels and picturesque chapel grounds offer stunning backdrops for onsite photo shoots. And if you're looking for a legendary wedding experience, you may add one of our premium photo packages, including a Las Vegas Strip or Valley of Fire photography session. After your elegant wedding ceremony, return for a personalized photo viewing at our onsite Wedding Photography Gallery to purchase additional prints, order custom canvas, and include any media upgrades such as videography to your wedding package. You can trust that all the unforgettable moments of your dream wedding will be captured by one of the best in the business who has met or exceeded our high standards of reliability, proven experience, talent and professionalism. 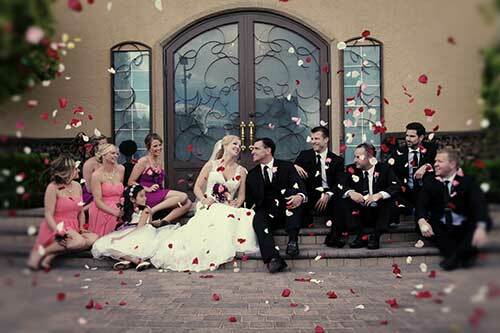 Plus, every photographer and videographer comes highly recommended and trusted by other recent Las Vegas brides and grooms. So whether your wedding is an intimate, romantic gathering at Chapel of the Flowers or a gala reception that embraces the glitz of the casinos, shows and nightlife, your unique wedding memories will forever be captured with style, glamour and elegance. Have any questions about our photography? Contact Us Now!